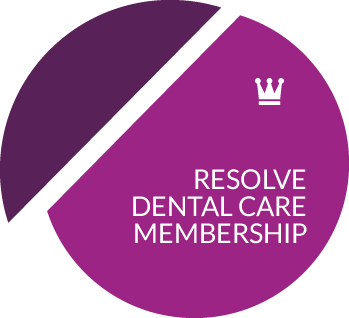 Welcome to Resolve – Dental Management Solutions. If you need some expert help in your dental business, you have come to the right place. Our dental consultants can help you boost your business and your profits! Dental practice management doesn’t need to be frustrating. 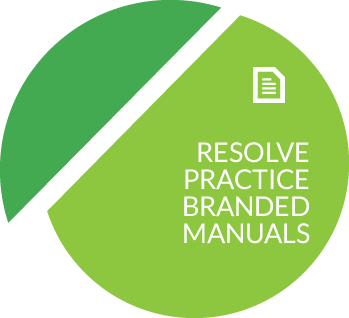 Resolve – Dental Management Solutions has helped hundreds of dentists turn their practice around! Our business is unique, we coach dental practice owners and their teams on the business of dentistry. 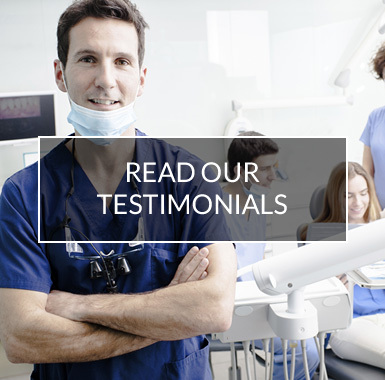 We pride ourselves in helping you turn your stressful, pressured environment into a productive dental practice with positive results. 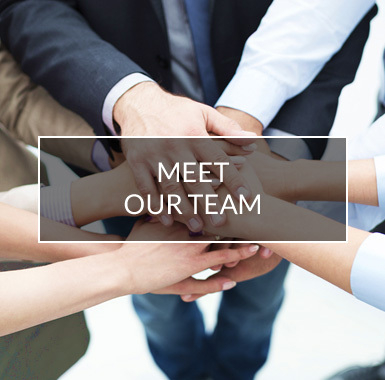 Sharon and her highly specialised team of dental professionals have the credentials and experience to help you get the most out of your practice. 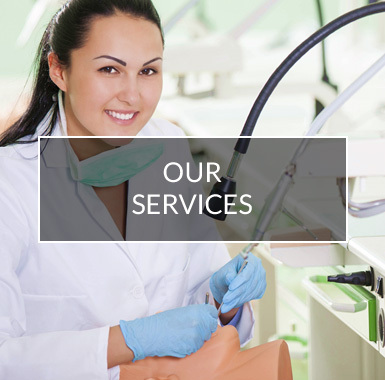 With a variety of products to choose from, you can be assured that Resolve – Dental Management Solutions has the knowledge and advice that you need. 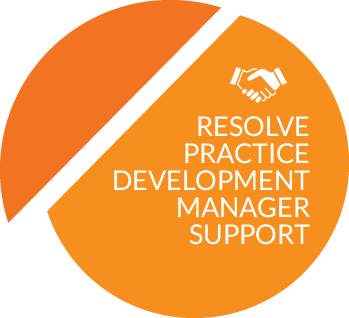 Resolve – Dental Management Solutions work shoulder-to-shoulder with dental practice owners, bringing our specialised business skills to bear on the success of your business. We make your objectives our own, using expert training sessions and one-to-one consultancy to help you move your practice up to the next level of achievement. From specific problem-solving to ongoing business coaching and patient retention, our tailored services are designed to meet your unique needs. We are passionate about the business of dentistry and look forward to bringing the passion back into your dental practice. Contact us today to find out more! Sharon Robertson can be described in three simple words. Professional. Ethical. Excellent. I encourage all dentists who are looking to decrease their management role in the practice, or who on the other hand are just building a new practice to contact Sharon immediately. You will not regret it!